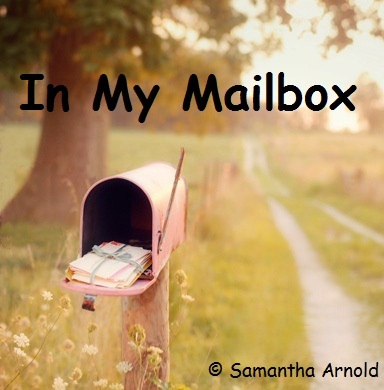 In My Mailbox (IMM) is a weekly meme I'm doing. 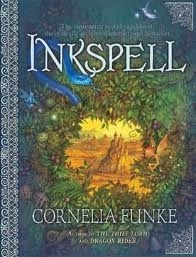 Second book in the Inkheart series, I can't believe I've only just gotten it. 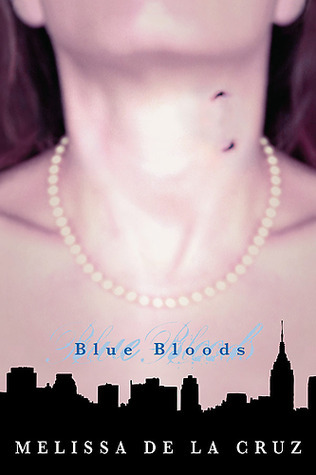 First book in the Blue Bloods series. I've been meaning to read this since like forever!